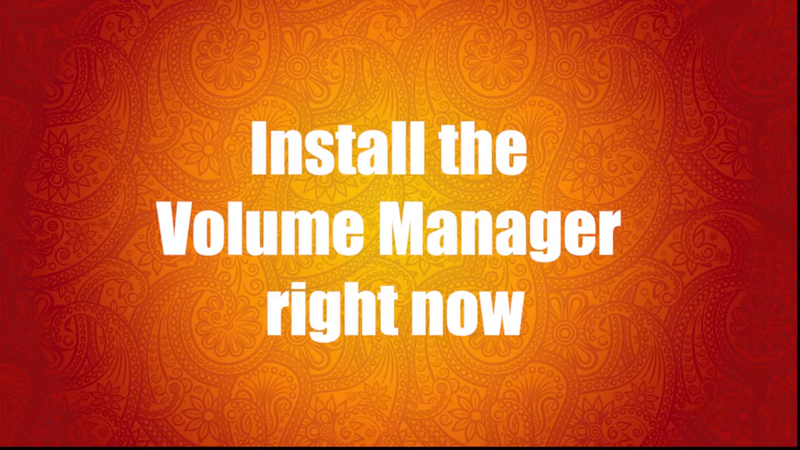 Take total control on sound in your browser – Install Volume Manager in seconds!. 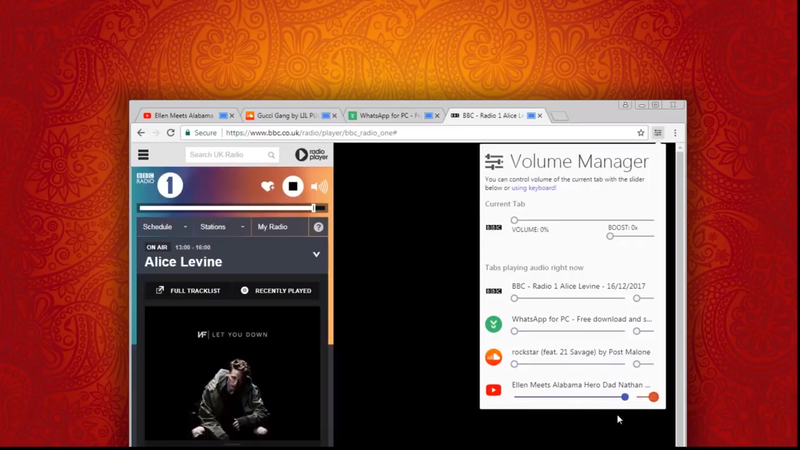 Control volume of any tab in your browser from one place. 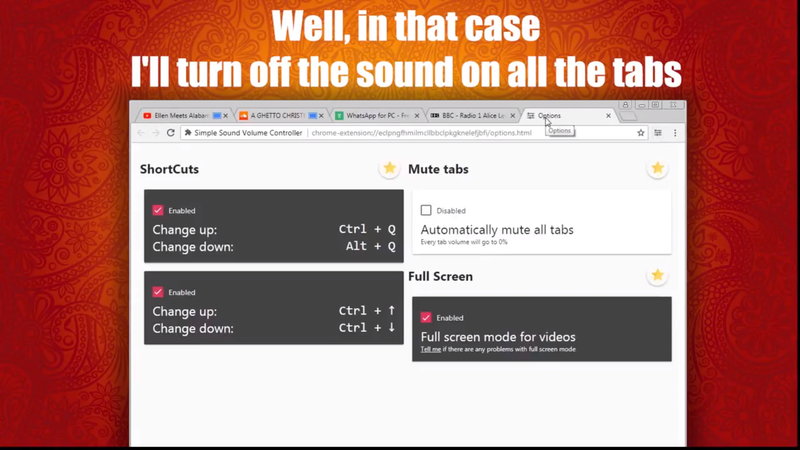 Boost volume of any tab up to 800%. Take ABSOLUTE control on what you should to hear! 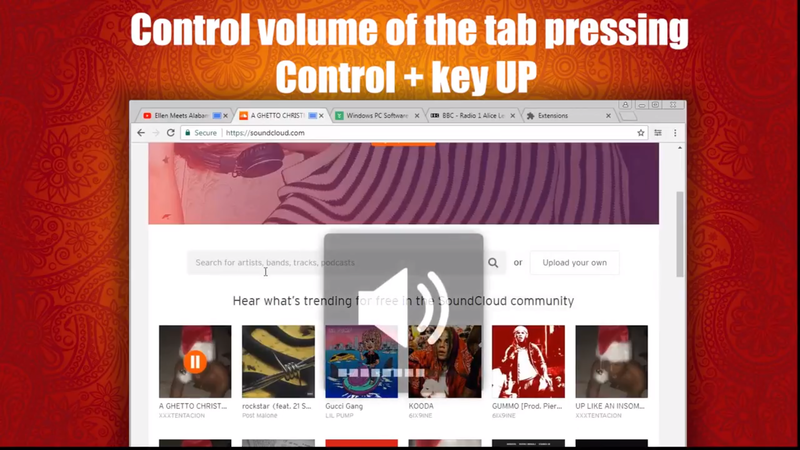 There is our FAQ, to help you start control tabs in your browser! 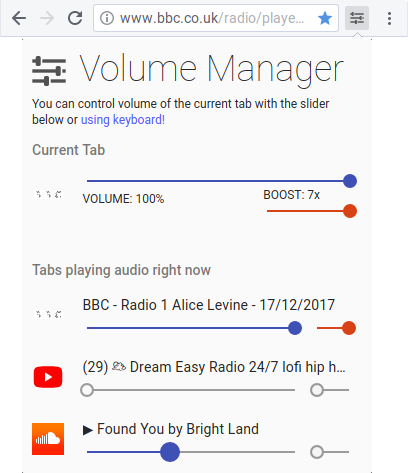 Take a look at the screenshots (+video) of using the Volume Manager.